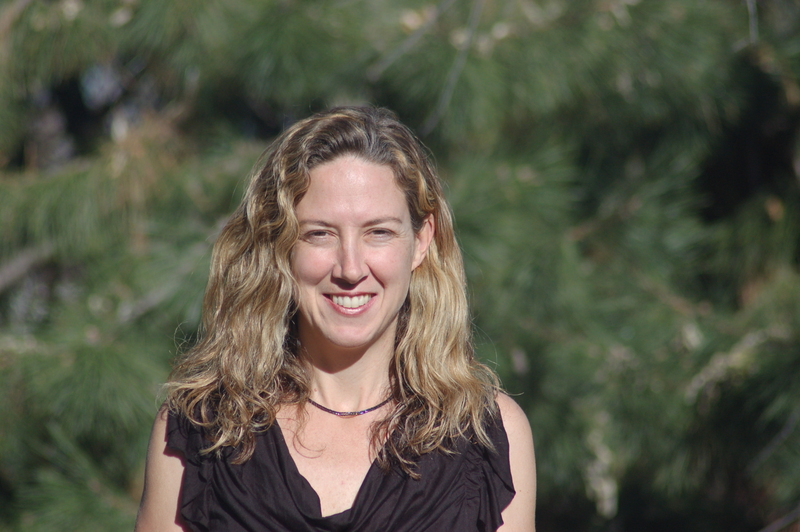 "Fascinating... Fair-minded, thorough, and focused on verifiable scientific research... This well-written survey of alternative medicine also leaves readers with a sharp critique of mainstream medicine: that it does not currently priotritize creating 'empathic connections' with patients, the major strength of alternative medicine." 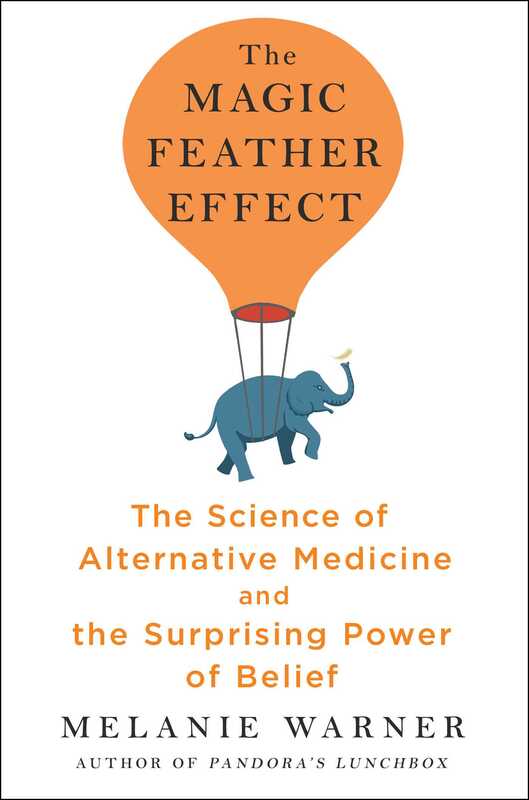 "In The Magic Feather Effect, Melanie Warner demystifies the physiology of alternative (placebo) medicine, explaining exactly how, in the words of John Milton, 'the mind can make a heaven of hell and a hell of heaven.'" – Paul Offit, author of Do You Believe in Magic?